Thank you for visiting! Enjoy these pages of RESOURCES I have collected over time! 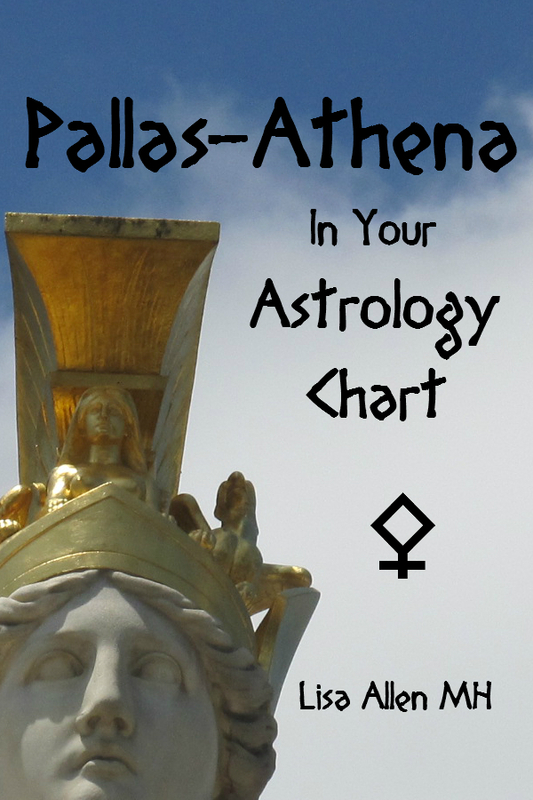 Astrology Resources – a wonderful collection of links here! Herbalism Resources which explores Western and Eastern plant healing systems. Dowsing and Reiki Resources which also includes shamanic technique, energy healing and psychic timing – which is the sensing of divine occurrence of events. 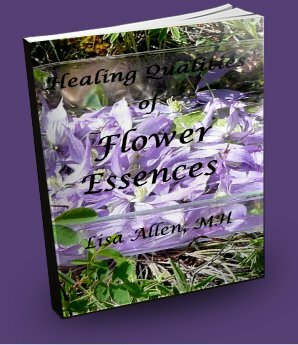 And separately, explore the Flower Essences page, and grab your FREE PDF Ebook as soon as it is released! FREE for limited time – get it as soon as it comes out!